Out with the ubiquitous oversized black acetate sunglasses with obnoxiously loud “CD” logos, oh-so-in with the new generation of Christian Dior couture eyewear. When Belgian winder-designer Raf Simons took over as the House of Dior’s creative director, he gave its eyewear line a complete image makeover. No longer for aunties and tai-tais, Dior eyewear is now an effortlessly trendy avant-garde piece of architectural art for every face shape, style and scene – as sported by celebrities such as Rihanna, Taylor Swift and Zhang Ziyi. Its groundbreaking DiorSoReal sunglass – the it shade of 2015 and still hot for 2016, even has its own #DiorSoReal hashtag. Just check it out on Instagram and marvel at the street stylings that rock the sunglasses’ funky metallic cuts, dazzling silhouette and sleek mirrored lenses. We’ve got DiorSoReal in all the best colour combos – check it out. We’ve got all the latest shades straight from the last Fashion Show runways. You’d be shocked to see how Dior is transforming the landscape of faces everywhere with its irregular and unusual shapes and ultra-flat mirrored lenses, yet retaining the timeless sophistication and chic modernity that’s defined the House for generations. Watch how each Dior eyewear is impeccably created in the House Of Dior studio in Champs-Elysées, Paris to perfectly crafted by Italian artisans in the Venice region. 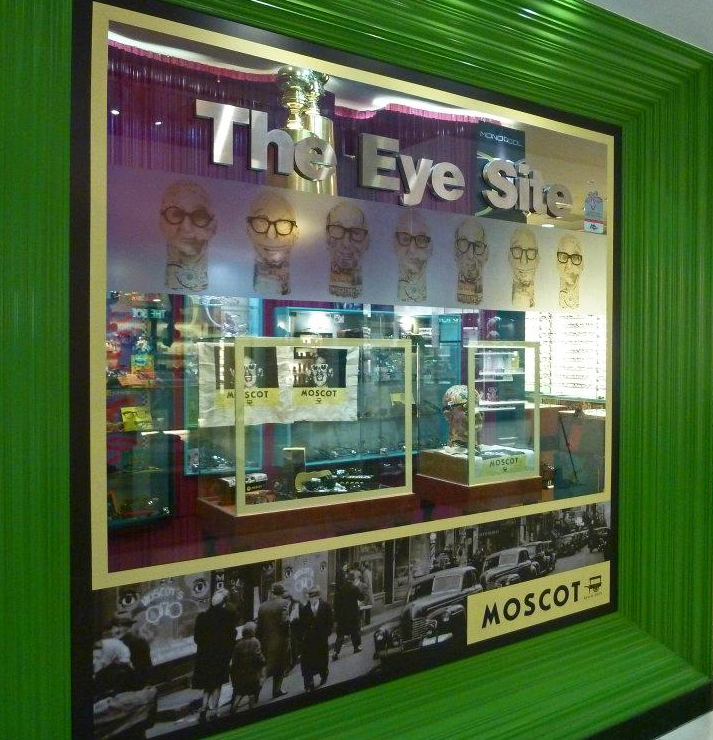 The Eye Site is one of a very exclusive clique of optical retail practices authorised directly by Dior to carry its collections, passing with flying colours a stringent vetting process covering our professional expertise, store design, clientele and more. We’ve always been in love with Thom Browne Eyewear, and jumped at the first chance to bring his collections to Singapore. 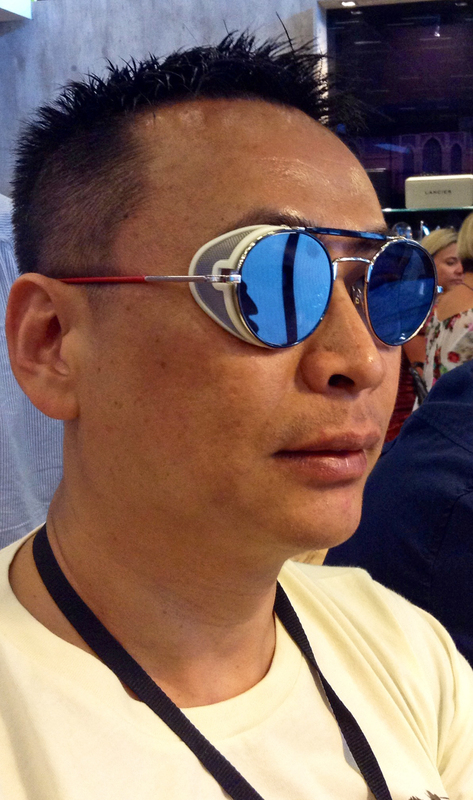 Group manager Ben Chan at Silmo 2013 sporting Thom Browne’s TB001, made famous by Lady Gaga and its signature side mesh caps. As always, small batch editions of the world’s best made eyewear – in this instance, 100-percent handcrafted by Japan’s top artisans using the country’s highest quality materials – take a while to arrive because of the attention and skill needed in their construction. Now, we have our first five pieces in, and more to come – we’re sure you’ll agree that they’re worth the wait! From titanium and 12-carat gold to natural horn and leather, Thom Brown Eyewear mirrors the retro-futuristic philosophy in his clothing lines – the shapes and styles evoke iconic styles from the 1940s to 1960s, yet devilish twists tucked into panels, hinges, interiors and temple tips give them the award-winning designer’s unmatched touch. And instead of loud, overbearing logos that compromise the design, Thom Browne Eyewear discreetly sports his trademark tri-colored stripes on five-piece temple tips. Lady Gaga wearing Thom Browne’s TB001. Chris Brown (no relation!) rocks Thom Browne TB011 in black. We’ve got it in Satin Grey Crystal. 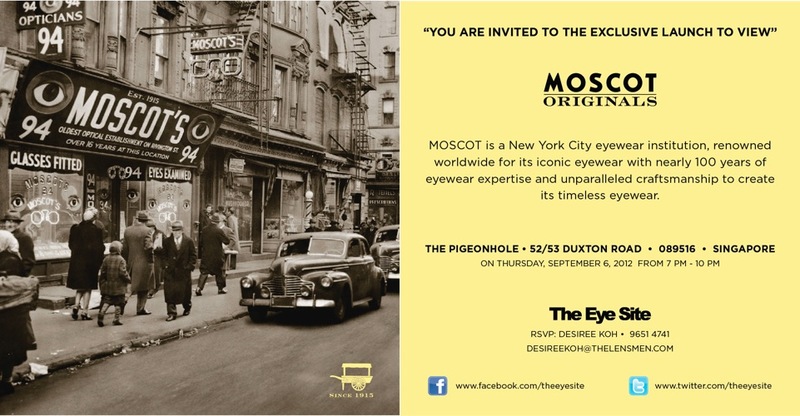 If that reminds you of Dita – well, that’s why both brands have worked together to produce some stunning eyewear! We’re expecting even more of the 2014 collection very soon but since we only have one of every model, come check out what’s already in! 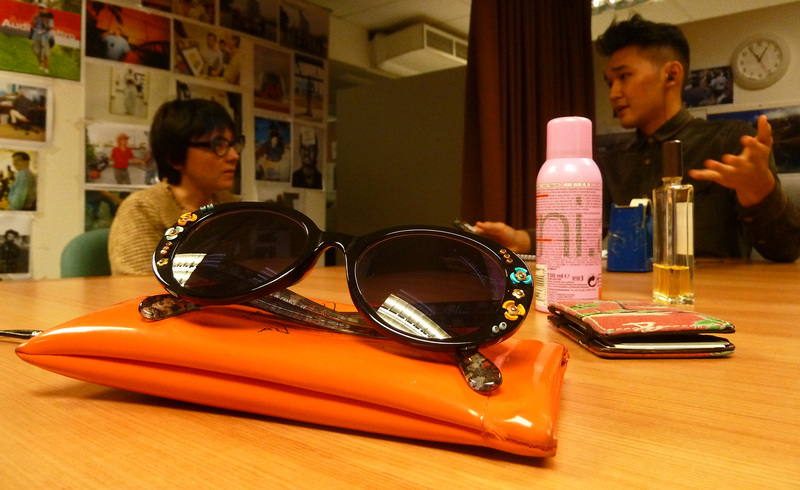 Leave it to eye-conic eyewear fashion house Matsuda to give aviator sunglasses a new lift. 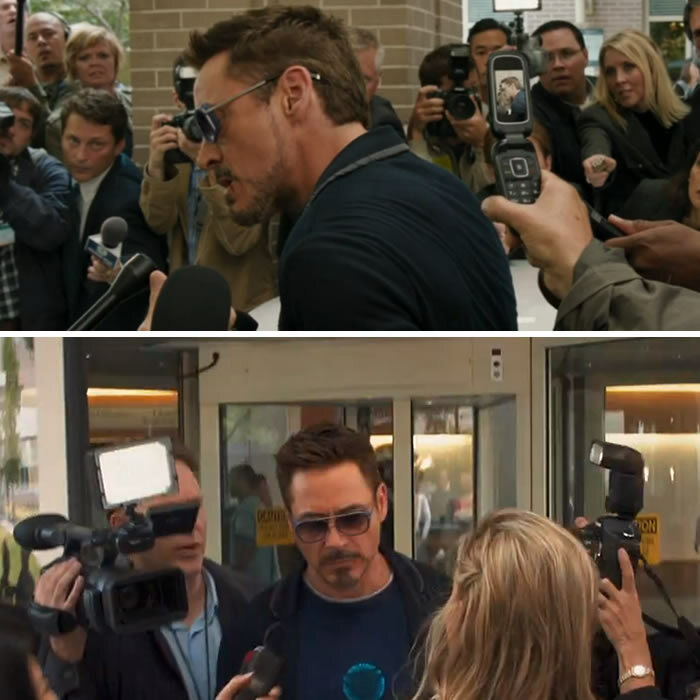 Iron Man Robert Downey, Jr. in Matsuda’s M3023, as seen in the movie. The Italians are well known for many historical achievements, from building empires, creating art and architectural masterpieces, and making the world’s finest pastas and pizzas. All of these were literally brought to life by hand, and each has a story behind how it came to be. In his travels to Europe’s most vibrant design hubs, Zanon soaked up local design trends, social behaviors, and global influences, and you can see the result of his experience in the RES/REI collections. No wonder Zanon has named each frame in his premiere collection after a Roman emperor when RES/REI debuted at Silmo Paris, the world’s biggest and most important optical fair, in 2011, and styles in the current collection are christened after important Italian artists. Obviously, nothing has changed in centuries of how the most talented Italians approach their crafts, in the pursuit of excellence. So do we! 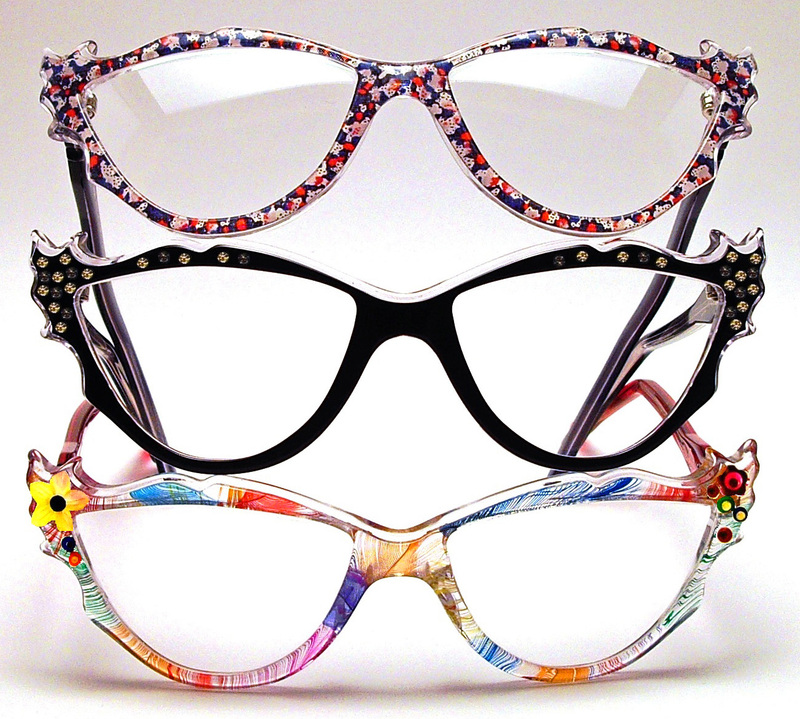 The Eye Site is the only optical practice in Singapore to carry the RES/REI collection. Check it out! 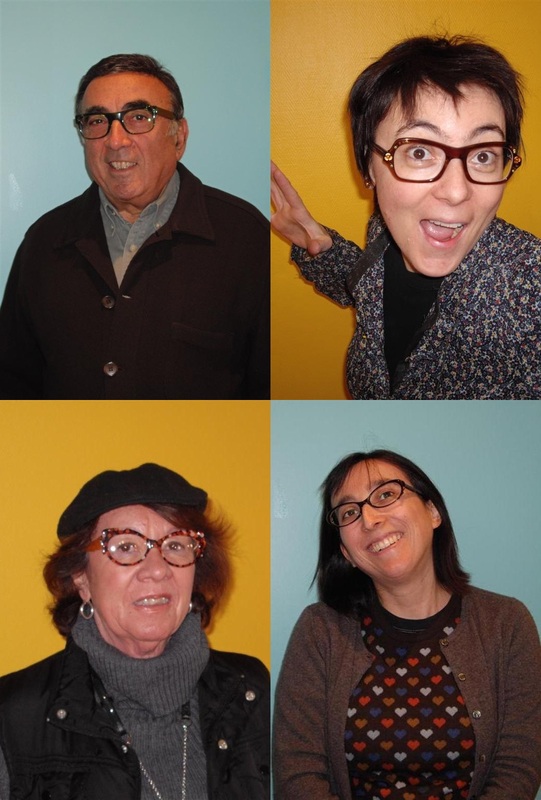 Follow RES/REI on Facebook for up-to-date details on Zanon and his eyewear adventures! What happens when Los Angeles design meets the world’s highest quality materials such as titanium, 18-carat gold, white goold, and the finest Japanese zyl acetates? Passionate about art and driven by vintage styles from the 1950s to 1980s, life-long friends Jeff Solorio and John Jupiter poured their love for design into Dita when they launched the celebrated collection in 1996. Handcrafted in Japan, Dita is an alternative to label-branded eyewear, distinguished by quality, look and fit, so that the frame concentrates on complementing your features and overall style, and not a huge logo overshadowing your face. Today, Jeff and John are one of the world’s most celebrated eyewear designers, and Dita is the it frame for celebrities and trendsetters from David Beckham and Penelope Cruz to Brad Pitt and Jennifer Lopez. See our collection here, and if you can spot who else sports Dita!